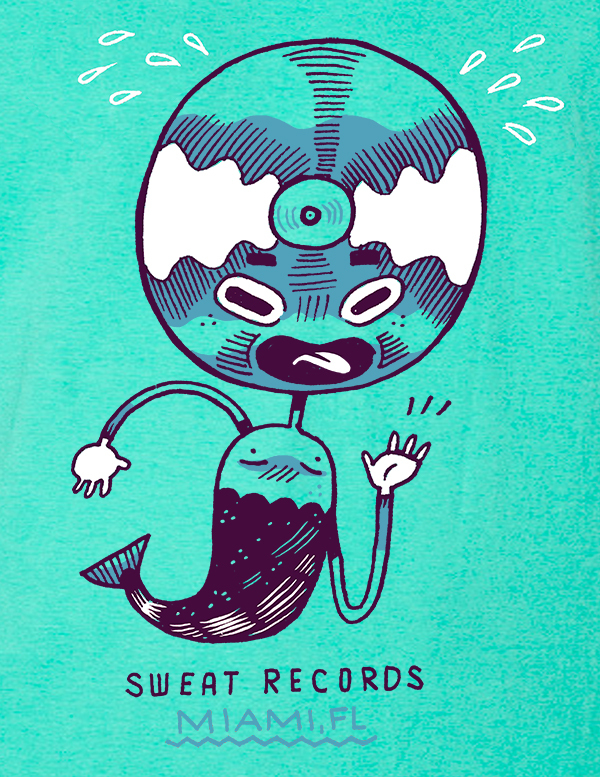 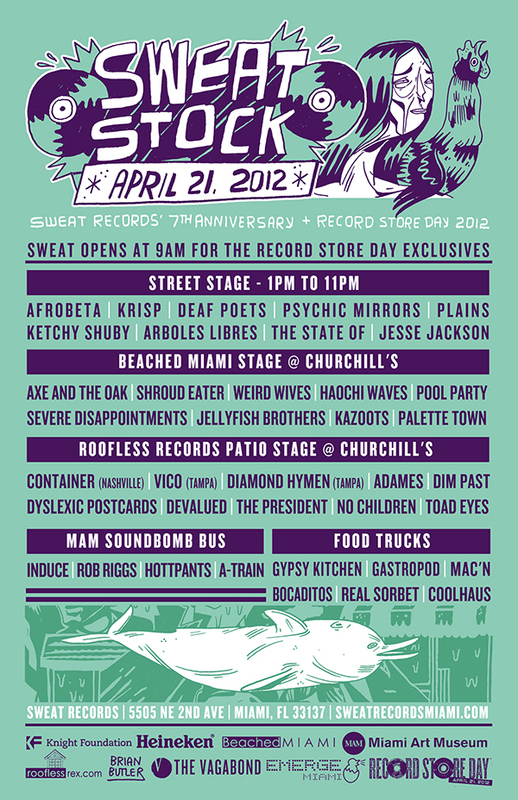 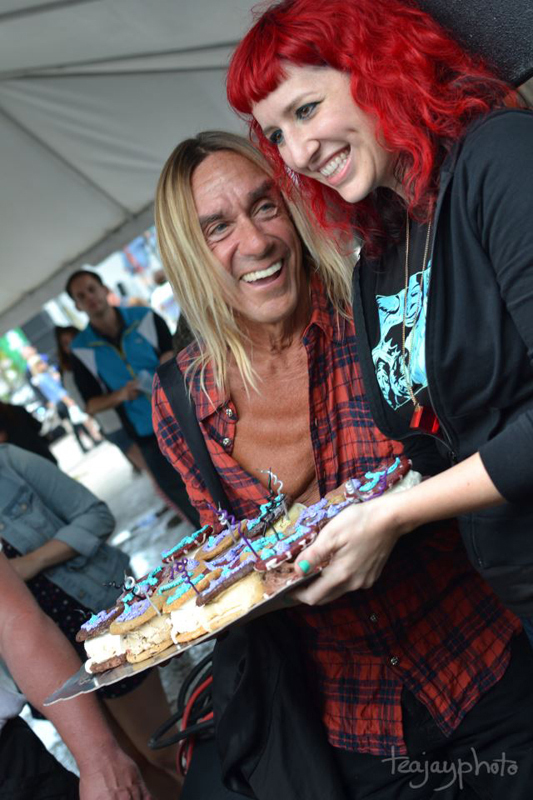 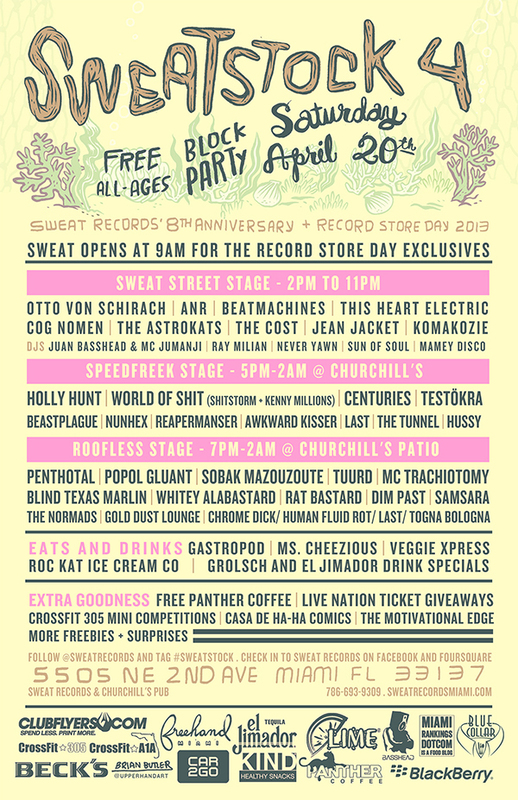 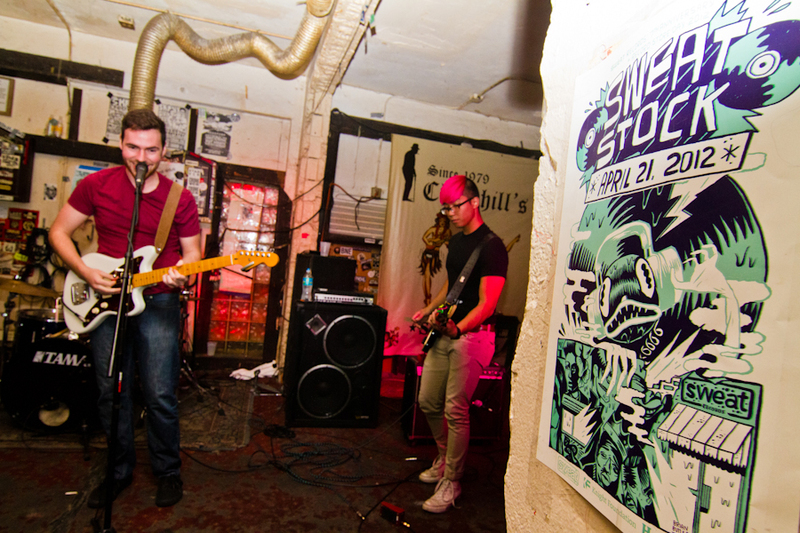 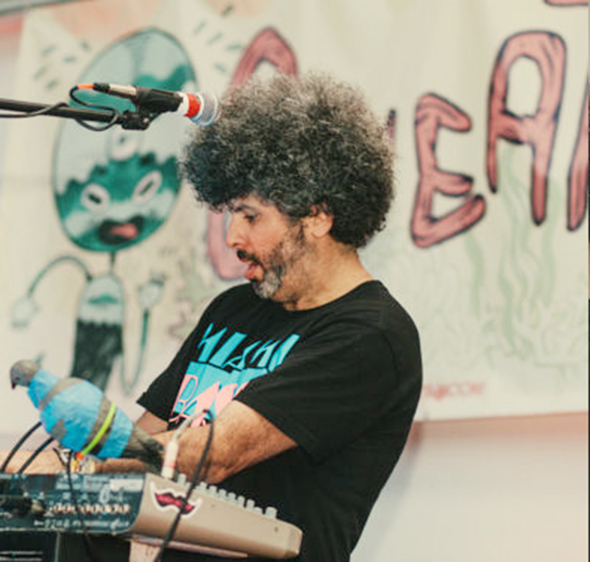 Sweat Records is a pillar in the Miami music scene. 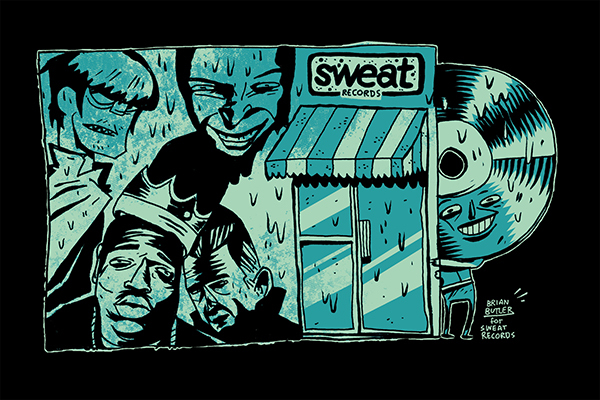 Naturally that was the first place I hit when I moved down here. 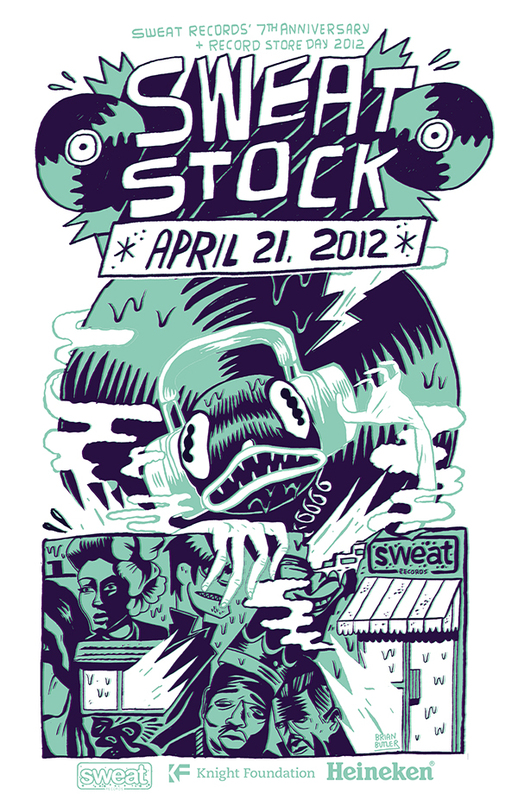 I’ve had the pleasure of rocking the promo materials for their annual local showcase Sweatstock for the past 2 years.